A septic backup at your business just CANNOT wait until tomorrow! Our professional plumbers understand the magnitude of the situation you are in and go above and beyond the call of duty to help you when you need it most. Don’t let faulty plumbing interrupt the flow in your business. 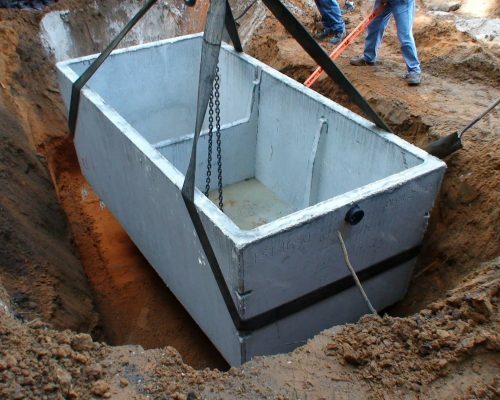 At West Coast Sanitation, we pride ourselves on our superior customer service, which includes fast and reliable services for your septic system any time of day or night. 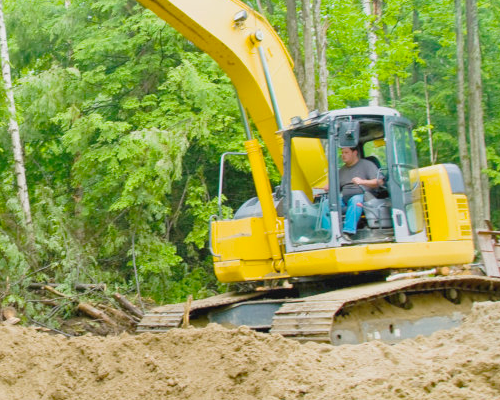 For commercial septic system emergencies, you can count on West Coast Sanitation 24/7. Contact us today for any questions! West Coast Sanitation specializes in residential and commercial plumbing services. We perform all types of commercial plumbing repairs and fixture replacement and we are available 24 hours a day, 7 days a week. We understand that problems can arise without warning and we want you to know that you can count on us! Electronic leak detection and video inspection services are also available.